Report RSS	C&C Generals 2 Announced! 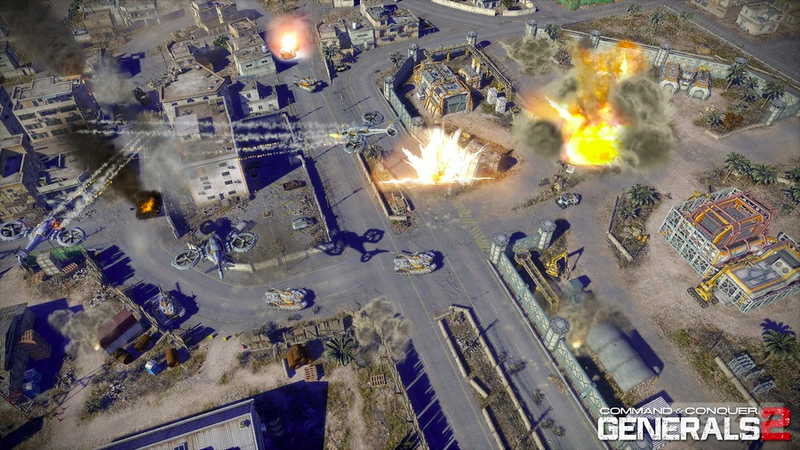 C&C Generals 2 has been announced! YAAAAAAAAY, but just in 2013, released!